An education offers children the best possible start in life by giving them the skills and the confidence to make a brighter future for themselves. 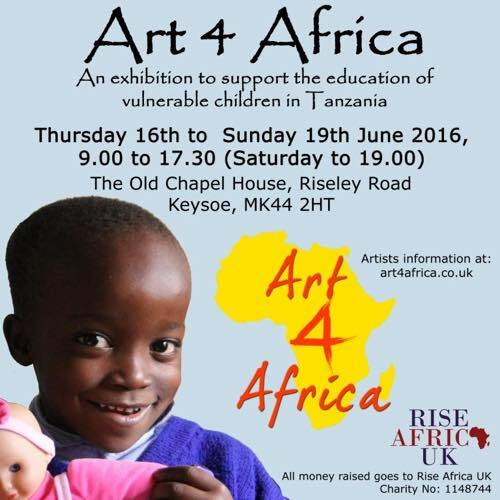 Rise Africa UK is a small UK registered charity that is making a significant difference to the lives of vulnerable and disadvantaged children in the Moshono community, Northern Tanzania, by helping them to attend school and get the most out of their education. Through sponsorship, free schooling and training programmes, we help children shape a life for themselves where they can fulfill their dreams and escape the vicious cycle of poverty. 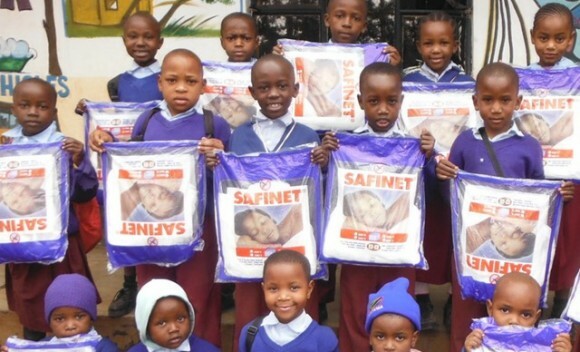 At the moment 75 children are attending good quality nursery, primary and secondary schools with our help. 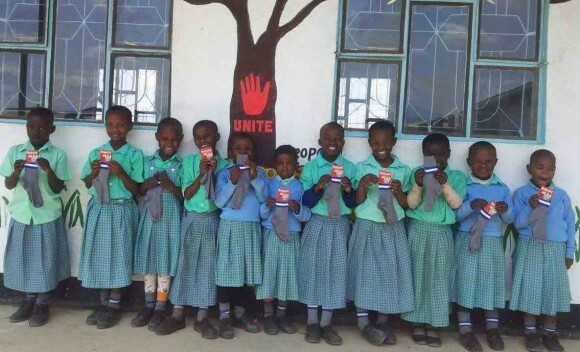 A new initiative by Rise Africa UK started in 2017. 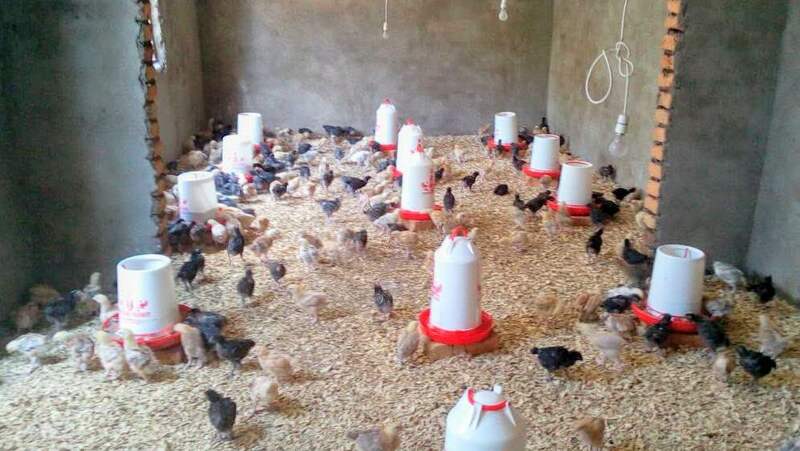 The Chicken Project provides struggling families in Northern Tanzania with the basic start up package to create a business selling chickens and eggs in the local market. This project has been set up to help unemployed single and struggling parents and guardians, of the children Rise Africa UK sponsors. Rise Africa UK has built the first chicken house, bought 400 chicks and will provide chicken feed for 6 months, until the chickens start laying eggs. The chicken committee, a group of the parents and guardians of the children we sponsor who find it hard to provide even the basic needs for their children, will be responsible for the chickens, caring for them and making sure they get fed and stay healthy. Once the chickens start laying eggs the project becomes self-sufficient, the committee sell the eggs to cover the costs and take home the profits. 100% of the funds raised and donated are spent in Tanzania and benefit the children directly. We are very grateful to our many personal sponsors but we always need more. 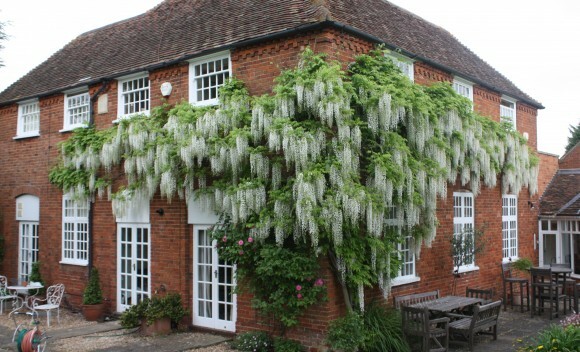 Click on the link below to view our latest utube video.